OPEN has always believed that the best solutions to achieving mainstream adoption of blockchain technologies would leverage both on-chain and off-chain components. These two worlds shouldn’t exist so disparately. Instead, it is imperative that they be able to work together to build the applications of the future. This belief lies at the core of their solutions for developers offering both an off-chain API structure as well as an on-chain Scaffold system. What OPEN intuitively learned as they were building their API was that a lot of the on-chain implementation considerations would be uniquely solved by building their own blockchain. However, before such an announcement was made, the team wanted to spend the time required to think deeply about what was required in order to make this a success. The OPEN Chain will lead to mainstream adoption by creating a scalable and interoperable solution not available on the market today and designed to make it easy for both developers and end users. Today, OPEN is proud to announce their master plan for blockchain adoption into the mainstream over the coming years. A world in which we can pay for groceries, movies, and many other everyday goods and services with every cryptocurrency by enabling developer friendly blockchain solutions to speak securely with existing centralized application databases. The OPEN team is committed to seeing this powerful vision through. Going forward, they will be seeking partnerships with everyday services to advance the vision. When a developer deploys application Scaffolds on the OPEN chain, they are automatically deployed across the entire OPEN Cluster of interoperable blockchains. Transactions are initially processed on the OPEN chain with its high-throughput ORapid Consensus mechanism. As transaction volume approaches the throughput limit, OPEN utilizes the Blockchain Load Balancing Protocol to thread transactions between a number of different blockchains in order to parallelize data processing. Once a transaction hits a Scaffold, the Scaffold translates the data into the OPEN State. The OPEN State holds all the information from an application across all blockchains in the OPEN Cluster and is the one spot for the developer to link their backend and automatically synchronize their off-chain database. Whenever a developer wants to integrate any blockchain into their application, initially to accept cryptocurrencies as payments, all they need to do is deploy a Scaffold, using our Scaffold Generator, onto the OPEN chain. This scaffold automatically gets ported onto every high throughput blockchain which links all incoming data to their backend with just a few lines of code. In this way, OPEN provides the blockchain architecture and developer infrastructure for blockchain technology integrations to be able to compete with existing centralized counterparts. This allows OPEN Chain to become the most interoperable, developer friendly, user accessible, and most scalable blockchain by far. OPEN is leveraging their own consensus mechanism innovations, as well as the existing blockchain networks, to create the best solution possible. OPEN’s team comes from a background of application engineers that have a deep understanding of what is needed for the blockchain protocols to be able to be competitive with centralized solutions. OPEN Chain is their answer. While OPEN is excited to launch a new blockchain that resolves some of the industry’s most pressing problems, OPEN believes that their community deserves even more. “We can’t wait for people to learn about the upcoming token swap program. It’s going to reward our most loyal supporters in a truly special way,” explained Ken Sangha, CEO of OPEN. Instead of asking the market for additional resources, OPEN is building out the OPEN chain using the resources already granted by their enthusiastic community. 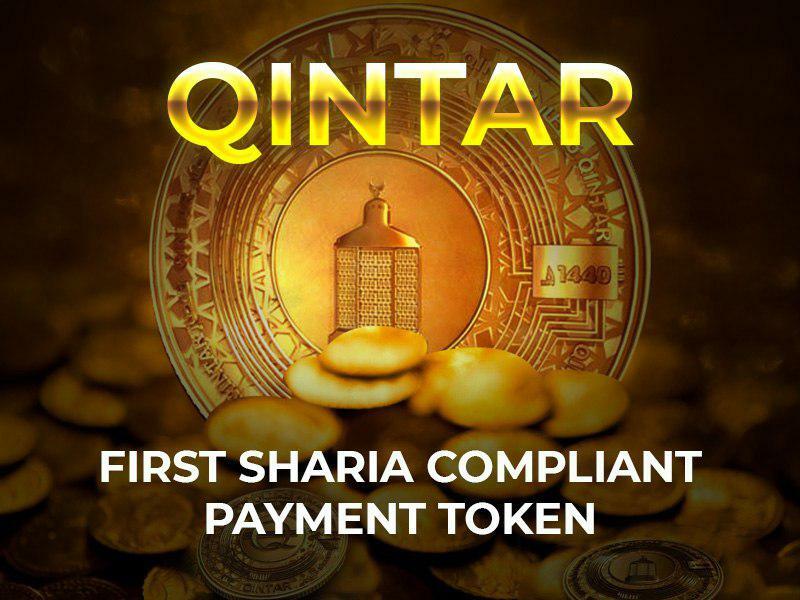 This means that once the OPEN Chain is ready to launch its test net, the current OPEN tokens will be exchanged for the new protocol tokens at no additional cost. Furthermore, within the first week after our TGE event, the team will be taking a snapshot of all wallet addresses that have received OPEN tokens. Once the test net is ready to launch, OPEN will analyze those wallet addresses to identify which of the original token holders have maintained their positions. As a reward for their loyalty, these participants will receive a substantial bonus in the new OPEN protocol tokens during the token swap. The OPEN team knows that this is critical to achieving the widespread adoption and success of blockchain technologies. The OPEN Platform and Protocol approach really embodies the initial ethos and creates the most powerful solution currently proposed. As an element of OPEN’s architecture, and in order for the team to make it even easier for enterprises to integrate the OPEN API, a Masternode Program is being implemented. At a high level, Masternodes will be instrumental in implementing the interoperability functions, hosting the Distributed Data Network, and participating in governance. More in depth requirements will be made public shortly. Download the OPEN Chain white paper here. 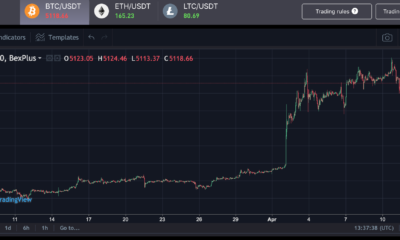 In last few weeks, Bitcoin price traded to a new 2019 high close to $5,500 but disappointed most investors who were anticipating a break above $6,000 with a downside correction and declined below the support at $5,200. Though some traders believe the crypto winter will come to an end soon based on the previous bullish momentum over the last week, Bitcoin is still in danger of another drop. During the bearish to bullish transition, it’s easy to find double tops and bottoms reversal patterns, which give us the signals of the short-term market trend. BTC futures trading with 100x leverage might be the only way to profit in double tops and double bottoms pattern. Read on and see how to earn money with BTC futures trading. How to Recognize and Analyze Double Tops and Bottoms? 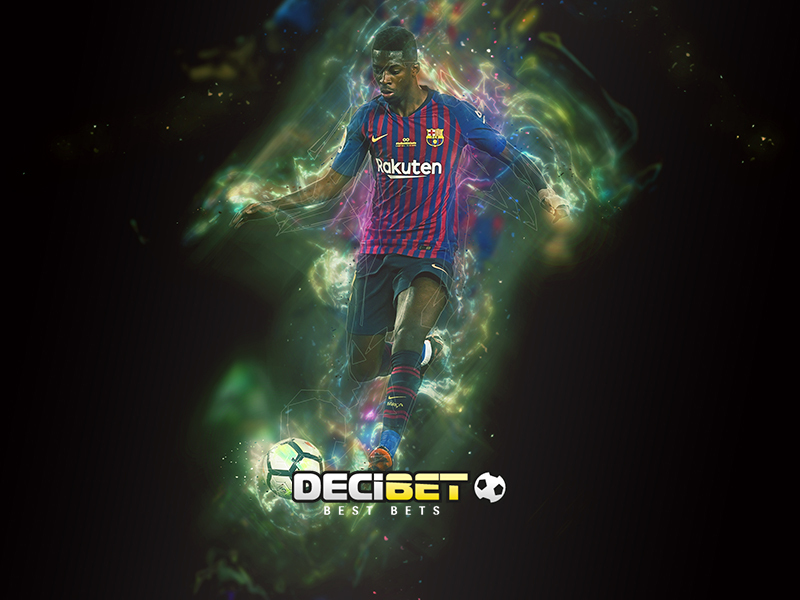 Out of the sea of sports betting sites, a new crypto-focused betting platform – Decibet– has emerged. The platform enables players from around the world to place bets just as fast as they can cash out. 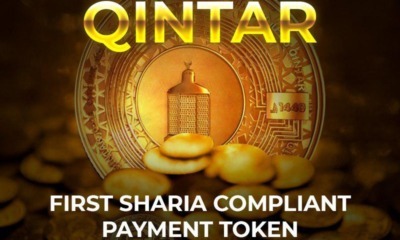 Apart from the advantages brought by blockchain transitions, this bookie also delivers the best quotes that increase the user’s chance of winning. Sports betting platforms should be easy and simple in order to give users an easy time when using them. 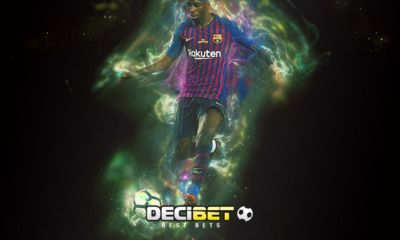 The Decibet website is tidily arranged to provide anyone with access to its features without encountering any problems. Three sections are displayed, with the middle one having three tabs above it: “Bets,” “Today’s matches,” and “Cash.”Bets is for checking the available bets and features information such as country, odds, score stake and payout. If you want to make deposits and withdrawals, the cash section is the appropriate tab. You can also use it to select the cryptocurrency you want to use. The left section displays a list of countries. You can click on any of them to see the leagues and matches. The far left corner has a language settings dropdown menu that you can use to change the website’s language. On the right side, you have Past Events and Your Picks. Your Picks reveal the bets you have made, their stakes, odds, and payouts.